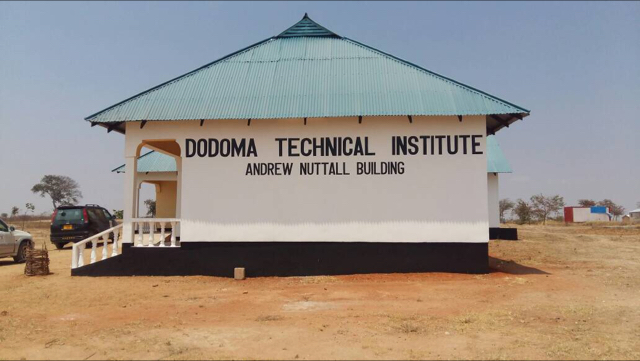 The Dodoma Technical Institute (DTI) in Tanzania was officially opened on October 7, 2017. The first building was named after Andrew. Funding for DTI came from the For The Love Of Africa Society and the Andrew Nuttall Memorial Fund, which was set up by the Society. DTI welcomes young Tanzanian males and females, offering training in various trades, and embraces Andrew’s pursuit of education, equality, and international development. The Society continues to support DTI through student bursaries; donations for bursuries can be made through the Society website. On September 30, 2017 the B.C. 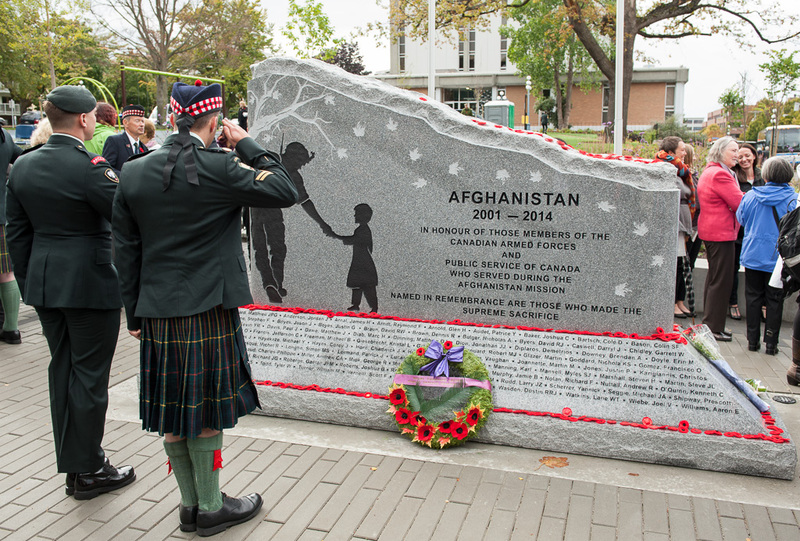 Afghanistan Memorial was unveiled in Victoria, B.C. The unveiling ribbon was cut by Her Excellency Lt. Gov. Judith Guichon and by Dr. R. N. Nuttall. 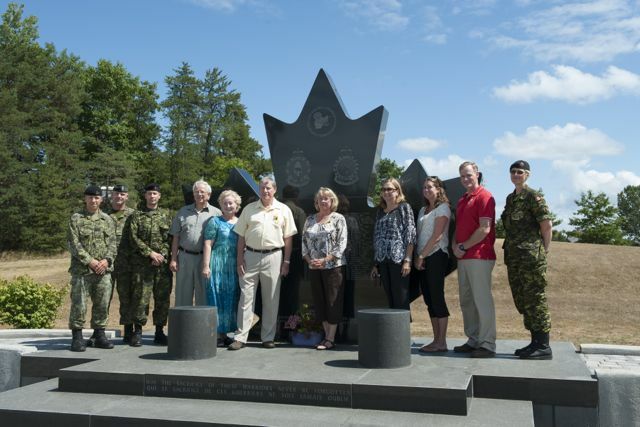 The memorial is dedicated to the 158 fallen soldiers and civilians in the Afghanistan campaign (2001-2014), to all who served, and to their families. You can watch the unveiling ceremony at the above link. 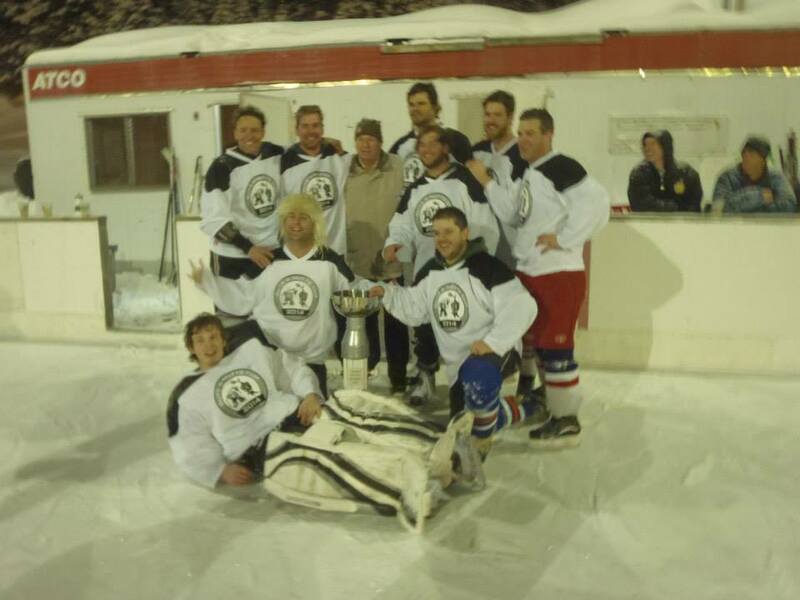 The 14th annual outdoor hockey tournament, The Nutts Guts Cup, was a resounding success taking place in the beautiful confines of the Apex Mountain Resort. Honouring Andrew is a long standing tradition at this event since his passing in December 2009. The winners of this years cup, team Royals, included three of Andrew’s good friends: Scott, Matt, and Joe, on a very meaningful final day. Congratulations guys! Recently and unexpectedly, Andrew’s Dad was informed that on July 9, the Government of Saskatchewan announced that they named a lake in northern Saskatchewan in Andrew’s honour. This came out of the blue, and they did it because Andrew had attended High School in Regina. Here’s the full write-up, and below is the map showing where it’s located. 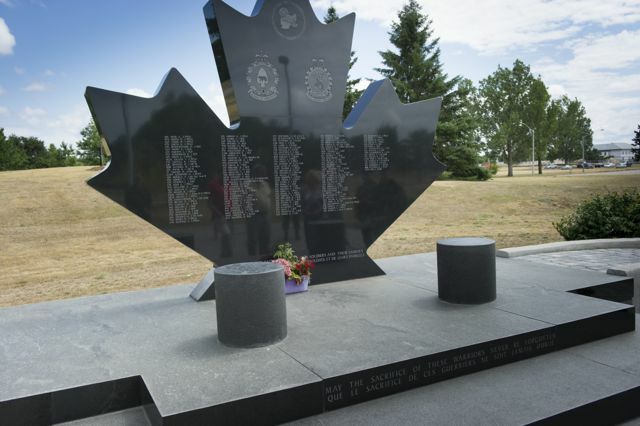 This is a great honour for Andrew and a nice gesture from the Province of Saskatchewan to show how much they value the sacrifice that Andrew made for all of us. Probably not difficult to picture Drew relaxing on his lake, floating in the sun with a hat over his eyes in a mostly inflated floaty, breathing in the nature and swatting lazily at the giant mosquitoes, and getting his well-deserved rest. 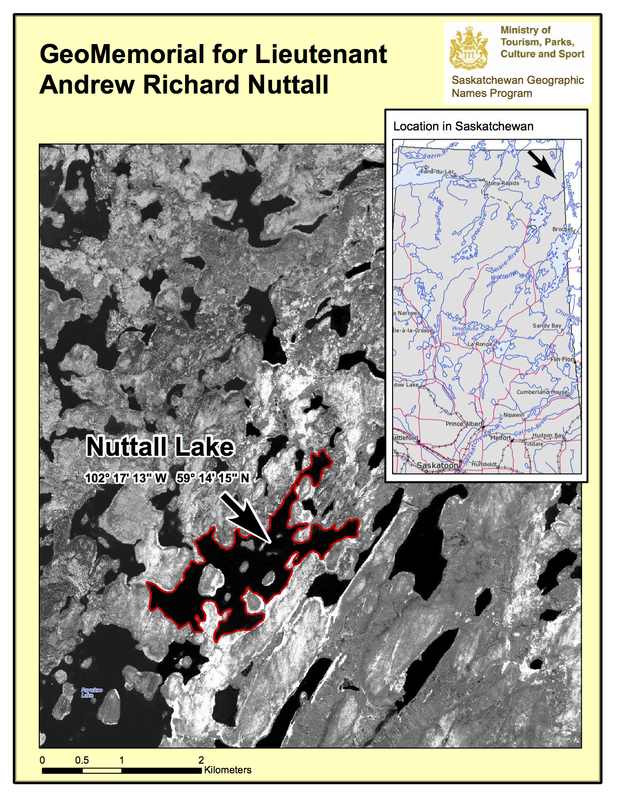 Nuttall Lake doesn’t look like the easiest place in the world to visit, but if any of you get the chance, please send pictures so we can all see what it looks like. Congrats Andrew - you’re still making an impact after all these years, and even though we already know we’ll never forget you, now your legacy is written into Canada’s geography. It’s been a while since we’ve posted to this blog, but that certainly doesn’t mean we haven’t been remembering Andrew every day. 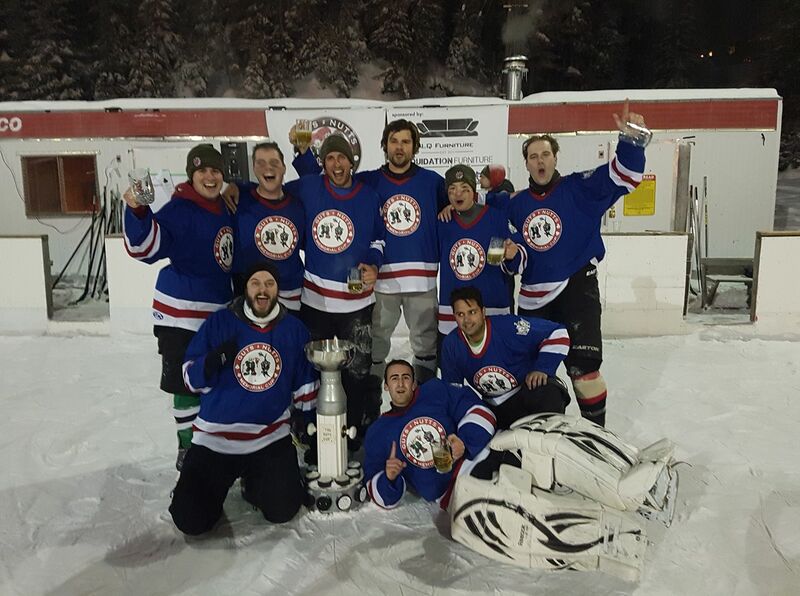 This year’s annual Guts/Nutts Cup hockey tournament again took place at the Apex ski resort near Penticton, and it was another great event full of laughs, friendly competition, and old stories recounted while new ones were created. Andrew’s father RIck and brother John were both in attendance, and John became a two-time champ as his “Diamonds” team took the hard road to the Cup but were unstoppable on the final day or the tourney. As an added bonus, everyone got to stay up into the wee hours of Sunday morning and witness our boys win gold again at Sochi. That, plus the outdoor hockey made for such a quintessential Canadian experience. 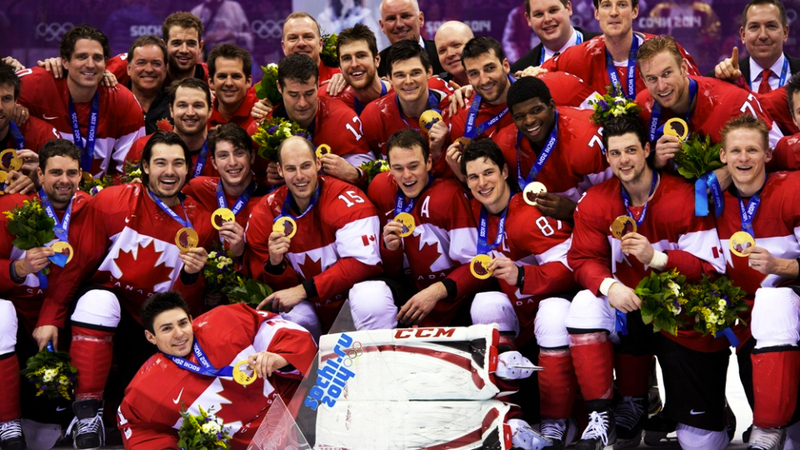 It’s difficult to think of anything that makes you feel more Canadian and more proud. 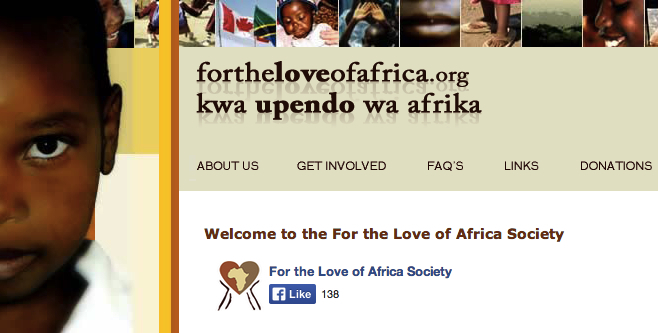 This year we even made a little bit of money from the tournament, so as a tribute to Andrew and at the recommendation of Rick, we’re donating all $886 of profits to the “Andrew Nuttall Memorial Fund”, which is managed by the For the Love of Africa Society (which Rick is associated with). Obviously we all had a great time at the tournament, but it makes it even more special that some good can come of it and we can honour Andrew in this meaningful way. We’re still trying to collect all of the pictures and video of the tourney so that we can post them for everyone to see - stay tuned for that. Thanks to everyone involved who helped organize and participate in this year’s tournament. And thanks again Drew for continuing to inspire us. Not much to be said here other than “watch the video”. Craig Patterson, owner of Crossfit Vancouver provides a great overview of the Nutts Cup Crossfit event. I can almost see Drew shaking his head in disbelief in his humble way at how huge this event has gotten and the amazing difference it’s making in the community. He would be so proud. It’s pretty hard to believe it’s now been 3 years since we lost Andrew. For those he left behind, December 23 is a day that will no longer just pass in the rush of holiday preparations as it did before. It’s a day we will always spend time remembering the loss of a great friend to us, whether we were linked to him by blood, combat, or other shared experience. Andrew really was an amazing friend to so many of us - he set a great example of how to do that. As I was sitting tonight looking through old pictures and reminiscing about all of the great times I had with him, it occurred to me that those thoughts of “I wish I had been able to spend just a little more time with him” or “Why didn’t I try harder to keep in touch and in tune with him while he was away?” are just as applicable to a number of my own living friends. We’re all busy people with our own lives, but how would we feel if another of them left us suddenly? Would it not be the same lamenting over lost opportunities to connect? Though we continue to mourn Andrew’s loss one thing we need to remember (and something he would want us to think about) is that we all have many friends & relatives that we could be making more efforts with. It’s literally never been easier with the technology available to keep in contact with our loved ones, yet we often get swept up in our own lives and forget or don’t feel we have time to reach out to those we care about. Perhaps if you read this post and agree, over the holidays this year you can reach out just a little harder than you otherwise might have. Make that one extra Skype call or send that one additional email or Facebook message. In doing so you might just re-connect with someone who would dearly love to hear from you. 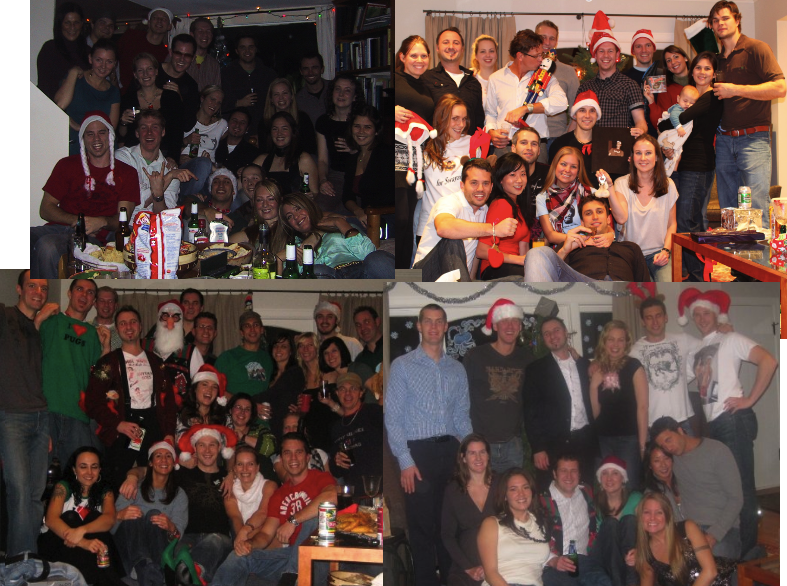 Happy Holidays everyone - enjoy your time spent with family and friends and recognize it for how valuable it is. These are the moments you will remember fondly, so create some new ones and make them count. Reach out to those you love and find out what’s going on in their lives. Tell them how much they mean to you. Thanks Drew, for continuing to inspire us to be better people, and better friends. Remembrance Day always a difficult day for anyone who’s been to war or lost family or friends. Obviously we, who knew and loved Andrew so much have a heavy heart today. I know lots of Andrew’s friends and family are attending services, posting pictures or comments, etc - remembering him in their own ways. The Times Colonist in Victoria also posted this article - worth a read if only to see Drew’s face again. We’re all together in mourning him and the rest of the fallen and injured heroes who have sacrificed so much for us and for our country. God Bless Nutts, and God Bless our other Canadian Heroes. The Calgary Philharmonic Orchestra is putting on a special performance on Saturday, Nov 10, entitled ‘Afghanistan: Requiem for a Generation’, followed by a gala reception. Andrew’s family has been invited and will be participating, along with other families, in a dedication. For anyone in the Calgary area (or otherwise) who would like to know about it, please visit the Calgary Philharmonic’s website at http://www.cpo-live.com, or the following page re Afghanistan: Requiem for a Generation. 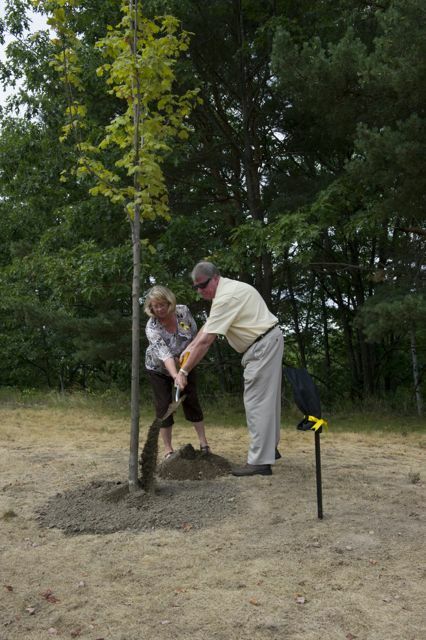 On August 1st, 2012 a tree was planted in Andrew’s memory in Petawawa. 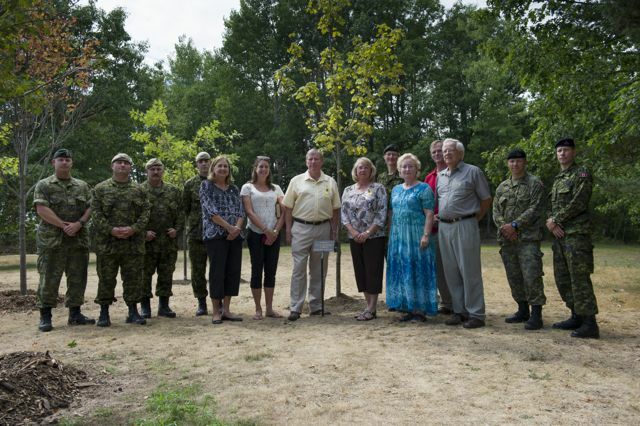 An Afghanistan memorial and forest has been developed to honour the 158 who fell in Afghanistan. In these small ways we continue to thank those who sacrificed so much to allow us the lucky lives we live. Thank you Andrew. And thank you to all of the other fallen, injured, and home-safe soldiers who have and continue to do so much for the rest of us.